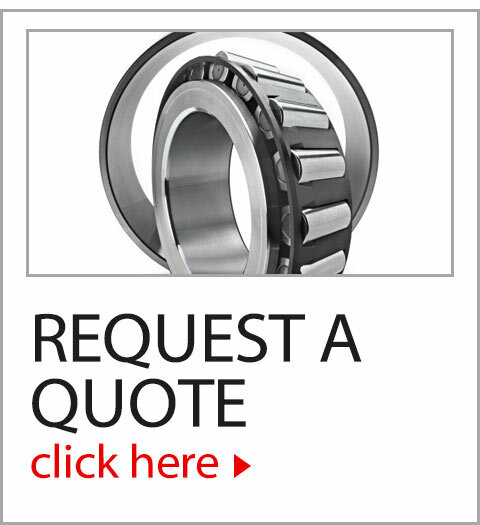 Welcome to Bearing Service Inc. Thank you for visiting our site today! 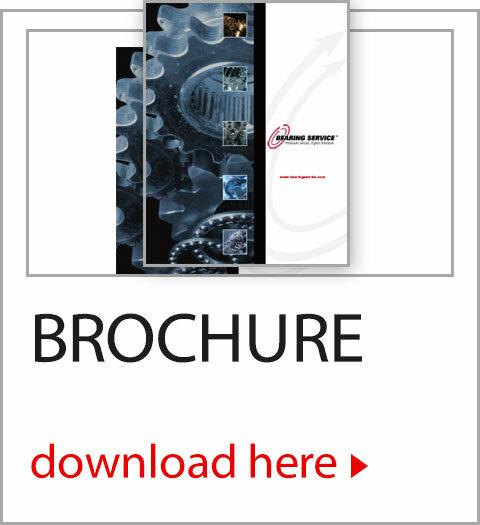 We hope that you will find it a valuable tool for you to find the information you are seeking. Please take your time and visit each area of the site. We are eager to hear from you. Contact Us here to leave a message. 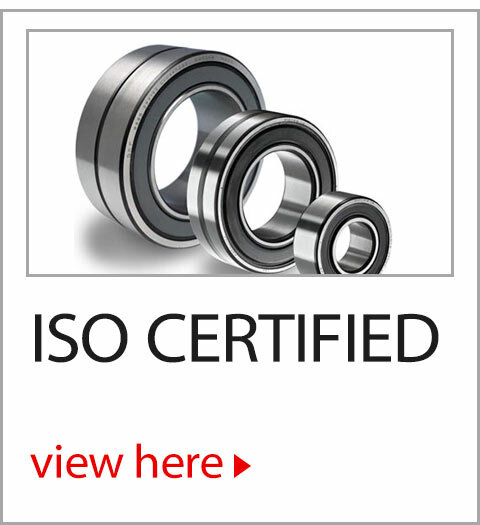 Thank you for making Bearing Service, Inc. your go-to distributor for your bearings and power transmission needs! 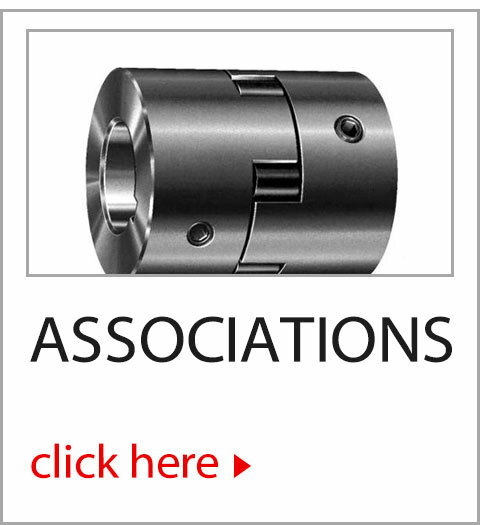 Full-line distributor of bearings, power transmission products, linear motion, seals, and related accessories. 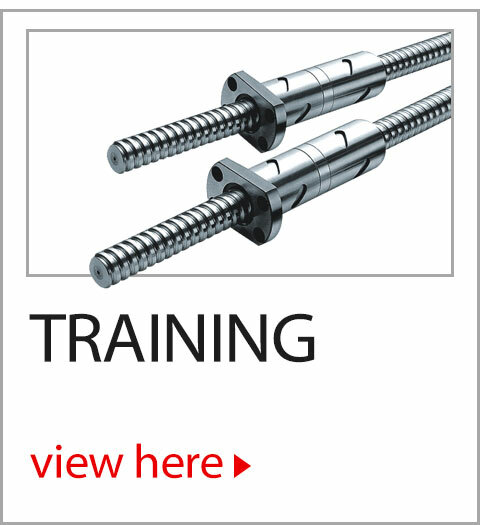 We offer comprehensive half-day customer training classes on a variety of topics. 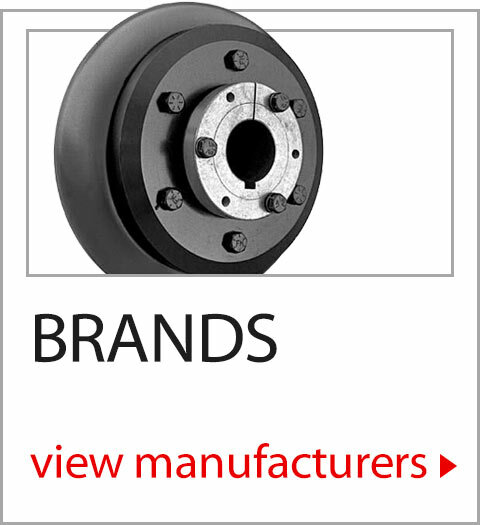 Bearing Service represents over 300 different manufacturers' products. 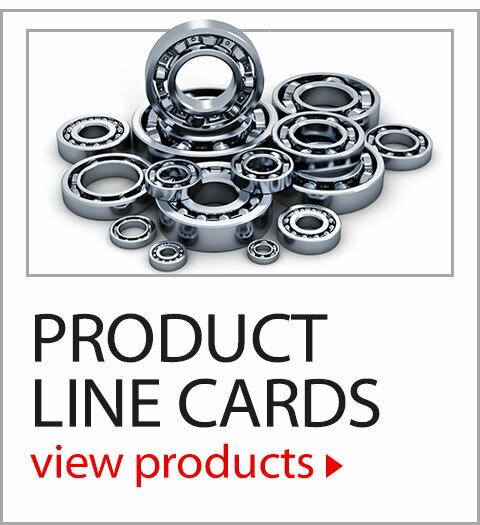 Our primary vendors are shown but we have many sources that we can contact for your product needs. 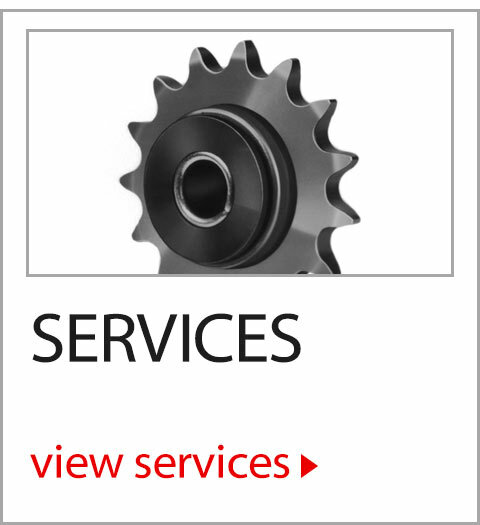 In addition to products, we offer many services that can make a positive impact on your business.